Ten Reasons to Stay at the Rustler! 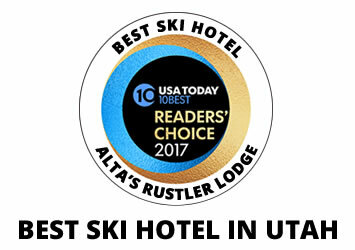 Alta's Rustler Lodge, ranked '#1 Lodging in Alta by Trip Advisor' 5 years in a row, is an ideal mountain side location which offers ski-in/ski-out convenience to Alta and Snowbird Ski Resorts. Additionally, it is only 45 minutes from the Salt Lake City International Airport. You can take a morning flight from either coast and be skiing by the afternoon. 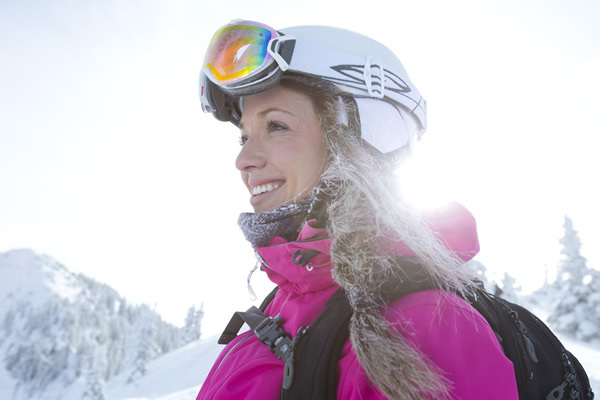 Two World Class Ski Areas, Alta and Snowbird are located right outside our door. 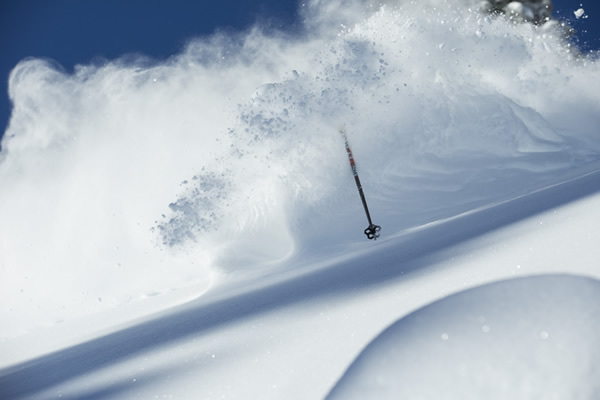 Skiers have access to over 4700 acres of the world's best powder, epic terrain accommodating varying levels of skiing ability and spectacular scenery. For over 65 years, the Rustler Lodge has taken pride in its tradition of excellence in providing personal and attentive service. Because of our size, our staff has the unique ability to focus on creating a wonderful and relaxing atmosphere for each and every one of our guests. 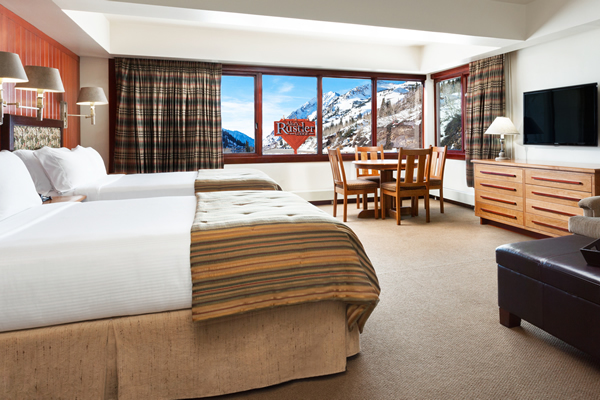 Best rooms in Alta! Our 85 rooms range from luxury to modest accommodations that include "comfy" linens, flat screen TVs, daily housekeeping and nightly turndown service, Gilchrist and Soames 'Antica Farmacista' bath amenities, humidifiers, plush robes and complimentary Wi-Fi. 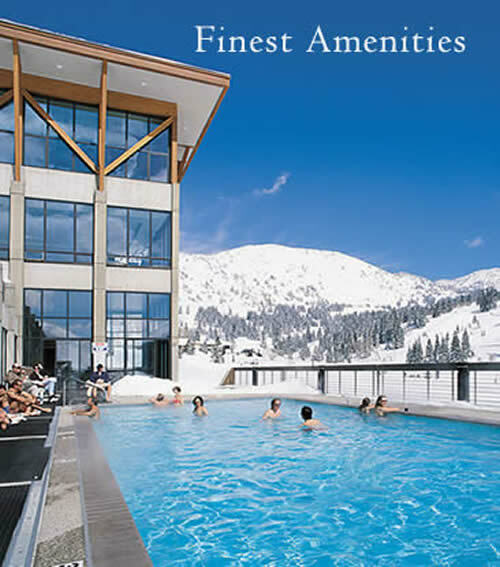 After a delightful day on the slopes, ride our chairlift back to the lodge to enjoy the best après and complimentary appetizers in our Eagles Nest Lounge, followed by a refreshing dip in our outdoor heated pool, a soak in our indoor or outdoor heated Jacuzzi, or a workout in our fitness center with breathtaking views. 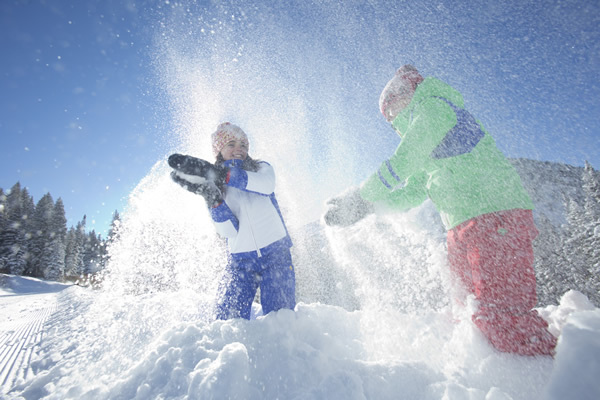 Our Rustler family welcomes solo skiers, ski groups, friends, and families to join us for their ski vacation. 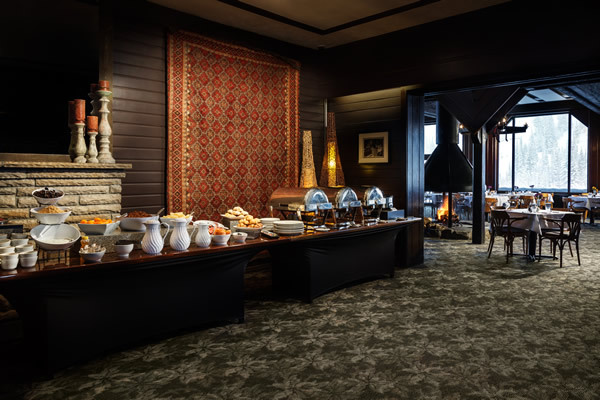 To make our guests feel more at home, we offer several complimentary services; an early morning stretch class, 24 hour Tea Table, Wifi throughout the lodge, nightly appetizers and nightly hosted group dinners. We continually try to preserve our friendly and relaxed atmosphere that is appreciated by our valued guests. ** During our peak seasons we host a supervised program for children that include a "kids only" dinner, an arts and craft activity, followed by a movie!! The Rustler Lodge operates on a Modified American Plan; our nightly rates include a full breakfast and gourmet dinner. Our Chef, Ed McCall has been creating a unique dining experience since 1989 and is known for using the freshest ingredients to create exquisite flavors. The Rustler Dining Room is recognized by its unparalleled cuisine, attentive service and magnificent views. 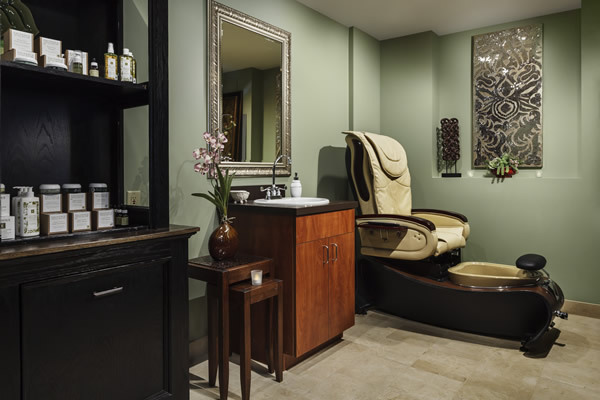 Cap off your ski vacation with a soothing spa treatment located right on-site. Aside from treating yourself to a rejuvenating massage, body treatment, facial or manicure, unwind in our eucalyptus steam room and sauna. 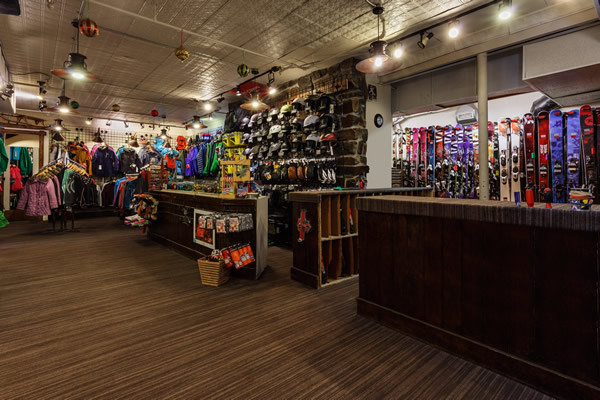 Our on - premise full service ski shop offers only the best ski rentals for you and your family. If you don't see something you like they will go above and beyond to find just the right ski for you within Alta! 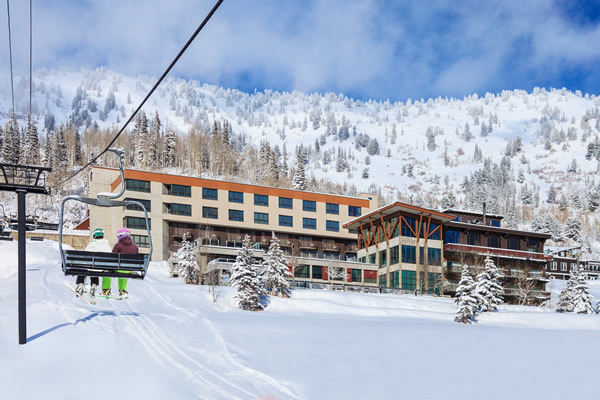 The Rustler provides complimentary shuttles to and from Alta and Snowbird throughout the day to make your travels to the tram or to the Albion Ski School as easy as possible. To make reservations: call us at 1-801-742-4200 or click here to make online reservations.